As a child I should not correct my elders. My grandmother did not want to tell the artist WHY I’d written it. She was secretly proud of me for both the content and the writing. The big lesson? The artist’s housekeeping did improve and she remained a part of my life for many years; I learned that my writing could make a difference. I realized recently this little book was a seed for Spiritual Seasonings. 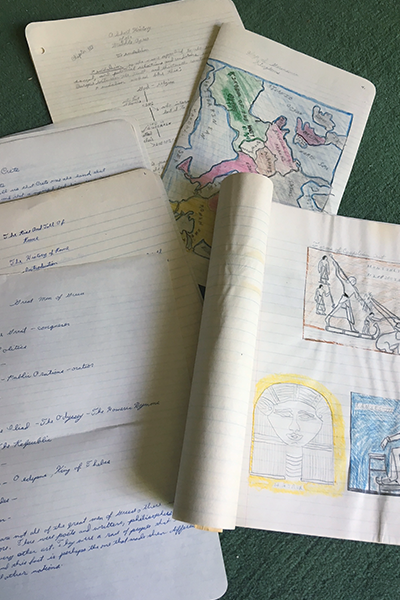 After my mother returned from the mental hospital I manufactured assignments through my “junior high” years to write about the religions, legends, and myths of Crete, Greece, Rome, the Middle Ages, Celts, Renaissance, and Native American cultures …. Sharing this homework encouraged my mother to connect with me, and stay more stable mentally, so the house was more peaceful. One day my mother commented to Mrs. Hill, my homeroom teacher, that she thought I had a lot of homework. Mrs. Hill, who at my request had graded all of the twenty page papers (mostly A+), didn’t even blink: “But she does such good work and I think you both enjoy it.” Mrs. Hill’s silence on the work being extra credit rather than assignments – her protection of my position – was my first experience of a creative ally. There are many since who encourage my work and protect my motivations. Turn in a story every week. Know your grammar (you would get error notations like C1a, which was Comma Error, 1, in your English Grammar Book; you had to write the sentence three times correctly and turn that in with your weekly story. How you feel is irrelevant. Sometimes when he turned to write on the board the chalk lattice of the full iron back brace he wore was outlined on his suit. I decided I like the stories I wrote for him, and they are found in the little book One is a Lonely Number. Each one has a character transformation theme; let me know if you think they still are relevant. College in the ‘70’s was Civil Rights, Women’s Liberation, the Sexual Revolution, Folk Music and Rock ‘n Roll …. My ecumenical church group, with the leadership of Reverend Allen Line, ran a coffee house called the First Person. My husband Chuck and I met while touring experimental Sunday services to churches throughout Wyoming and Colorado. 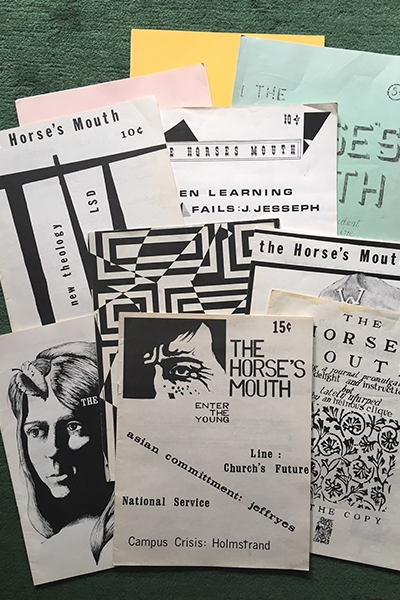 I wrote for an underground magazine called the Horse’s Mouth; my column was called The Far Field. 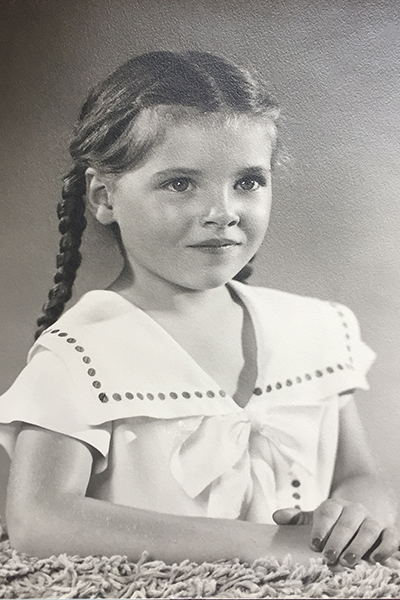 I was editor of the magazine while pregnant with my first born. I’ve included some excerpts from the Horse’s Mouth in Essays. My first Master’s degree was in Medieval Literature, and my thesis is The Medieval Concept of Free Will in Chaucer’s Canterbury Tales. I’m not offering this to read, but will say that Transformation is impossible without free will. 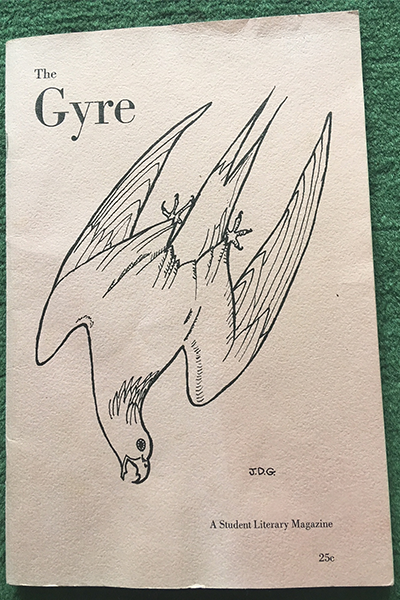 Also during this time I published A Strange Land in the Gyre, a publication of the Literary Club of the University of Wyoming (Spring, 1966, Vol. 1, #1). Laramie Women’s Writer’s Group: I was invited to meet with them to read each other’s work for critique. These were publishing authors in multiple genres whose knowledge saved mistakes and shortened learning curves. Their kind of support also included babysitting my son so I could finish a story. Another published story from this time is The Salamander. There is also the essay A New World for Hunters. When I realized I would never move from adjunct slave to tenured professor, I went to work in corporate America, earning a steady salary and medical benefits. I went from phone rep to corporate trainer to Organization Development wizard to managing the Organization and Employee Development department at a Colorado municipality. I wrote strategic plans, scenarios, training classes, white papers … one book that is coming from this period of my life is Root and Web: Managing Conflict at the Edge. Available essays are Decision Making Options and Work Wants to Flow Like Water. My mother handed me a mythology thread I’ve followed through the labyrinth. Even now I attend a small monthly class with Lara Newton who trained in Zurich with Von Franz. I both tell and teach fairy tales. I was lucky enough to attend several fairy tale archetype workshops in Boulder in the 80’s with Robert Bly (e.g., The Witch, The Giant, The Dwarf). 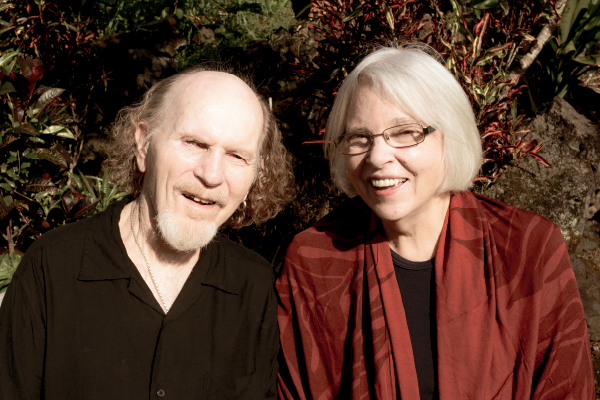 My husband and I have attended the Great Mother Conference (GMC), which was founded by Robert Bly, since 1985. 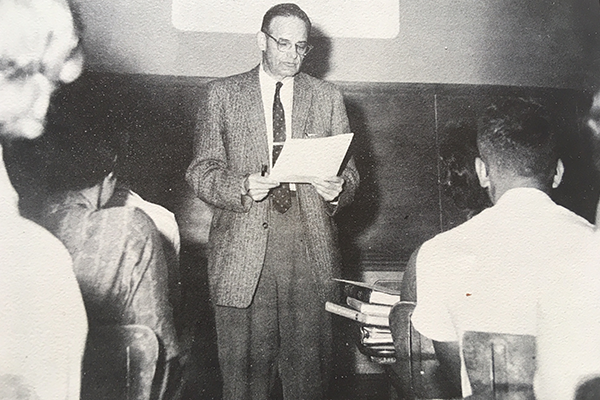 The first conference was ten days with Joseph Campbell, Ursula LeGuin, Michael Mead, dancer Ann Igoe, and artist Rita Shumaker. The line-up changed over the years – James Hillman, Marion Woodman, Martín Prechtel, Lewis Hyde, Robert Bringhurst… so many more, without even naming the poets. Robert would tell the theme story or myth, often with Gioia Timpanelli, one of the world’s greatest storytellers. The last few years the GMC has been blessed with Martin Shaw, and studied Parzival, the Odyssey, and some shamanic initiation stories from cultures remote from the western one. My husband and I continued to write plays, raised children, and kept our marriage alive. I earned Nidan rank (second degree black belt) in Kendo, a Japanese martial art over thirty-five years of practice, took third at US nationals, and won one match in Japan. Now I am focusing on writing, both bringing forward previously written pieces, and writing new ones. 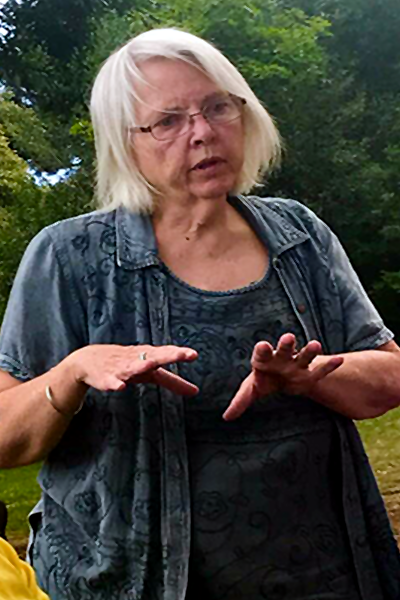 I am a volunteer gardener where we live and for these public gardens: Colorado Shakespeare Gardens, Cheeseman Park Rose Garden, Denver Botanic Gardens. I say “Thanks and all praise” to the companions who walked with me through these years and creative processes. You and I are on this journey together. The Golden Thread weaving through my life is Transformation. It is my sincere hope that what I’ve learned, and what you have to share, will contribute to each of our journeys and to the healing of the planet and all its beings.